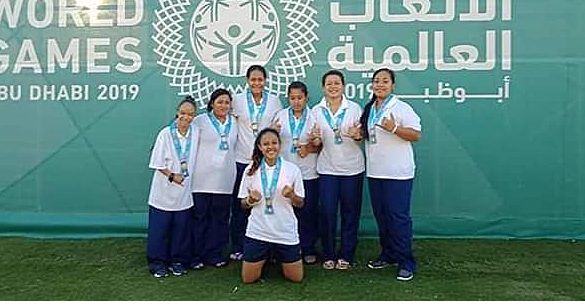 Team Samoa for Special Olympics in Abu Dhabi World Games landed their first two medals earlier last week, according to an update from their main sponsor Digicel. 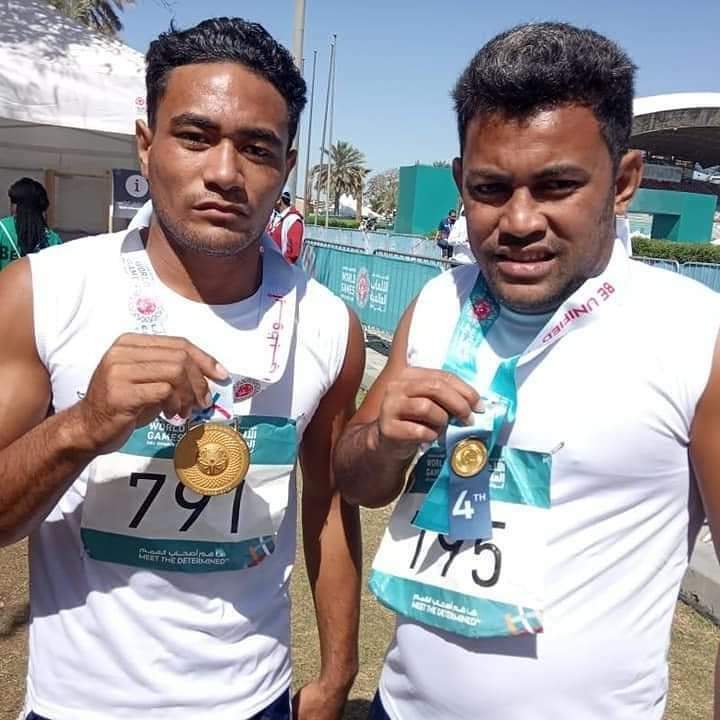 Last Wednesday, Team Samoa won their first medals in athletics 200m race, including a silver medal from Olivaseigafo Mavaega and a bronze from Ulafala Faletuai. Two more medals were added from the Bocce Singles competition with gold medals from Telefoni Vincent Touliu and Suitupe Kevin Faafua. 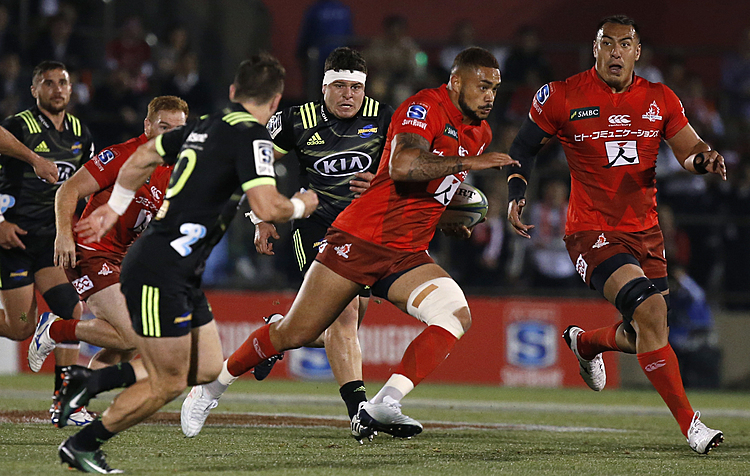 In the long jump competition, Puka Faautauta secured a gold medal for Samoa followed by his teammate Olo Tofilau who came in 4th in the competition. The next day, the women's football team came 4th overall in the 7-a side Unified Competitions. Six countries competed in unified football at those Games; which Special Olympics Samoa chairman Leta’a Daniel Devoe said is a historical level of inclusion for athletes with intellectual disabilities. 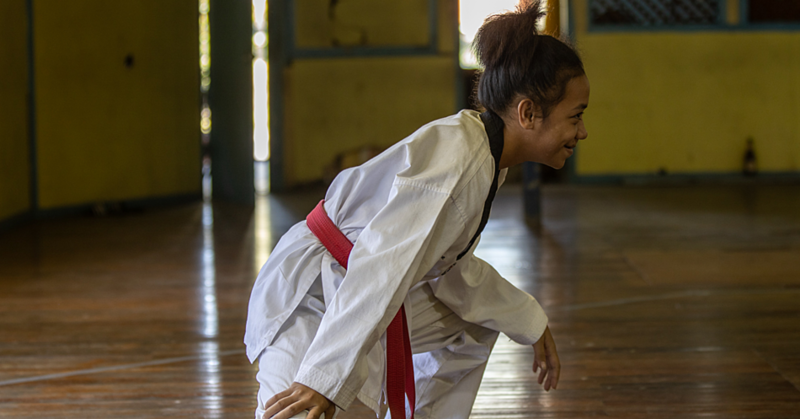 Team Samoa comprised of 18 athletes and they participated in unified football, athletics, bocce and power lifting, six coaches, a medic, and a head and assistant head of delegation will make the trip. The athletes range in age from 16 to 29, and three of the team competed at the previous World Games in Los Angeles in 2015.